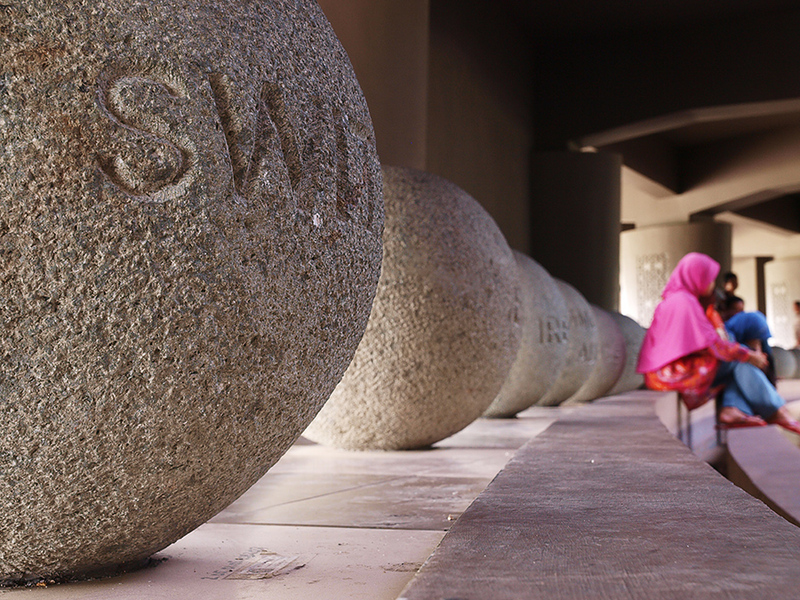 Aceh Tsunami Museum plaza, each stone ball is carved with one donor country’s name.. 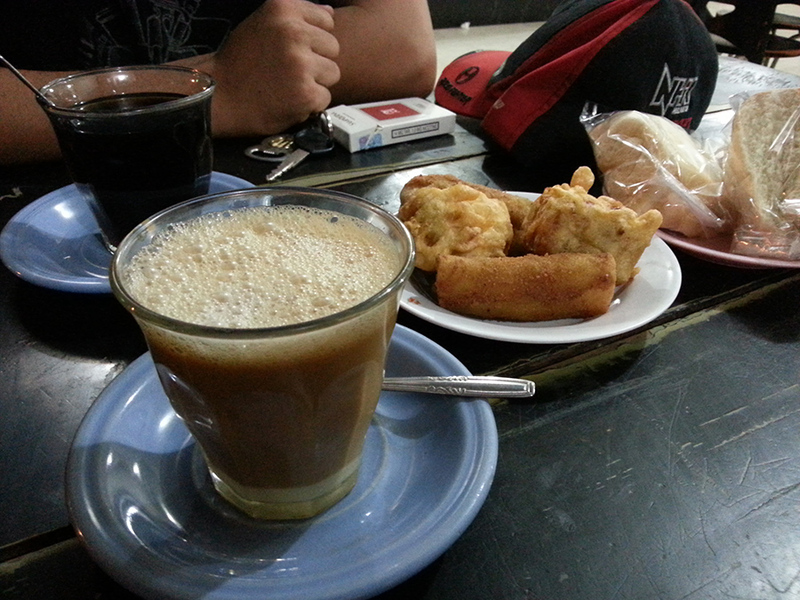 Even though I’m a person with Aceh descendant, I have never been to Banda Aceh at all before. I’ve been visiting the town where my parents’ family are staying quite often, but that was as far as I went previously. So this time during school holidays, my family and I decide to visit Aceh again. However, this time we will not stop at the town of Kuala Simpang where my parents’ relatives live, but all the way to Banda Aceh, the capital city of Nanggroe Aceh Darussalam province, and then across the strait to Pulau Weh for a vacation..